Julia Sweeney: When It Comes Time For 'The Talk,' Are All Parents Amateurs? Actor and writer Julia Sweeney says parenting has always made her feel like an amateur — but especially when her 8-year-old started asking some smart questions about animal reproduction. When It Comes Time For 'The Talk,' Are All Parents Amateurs? 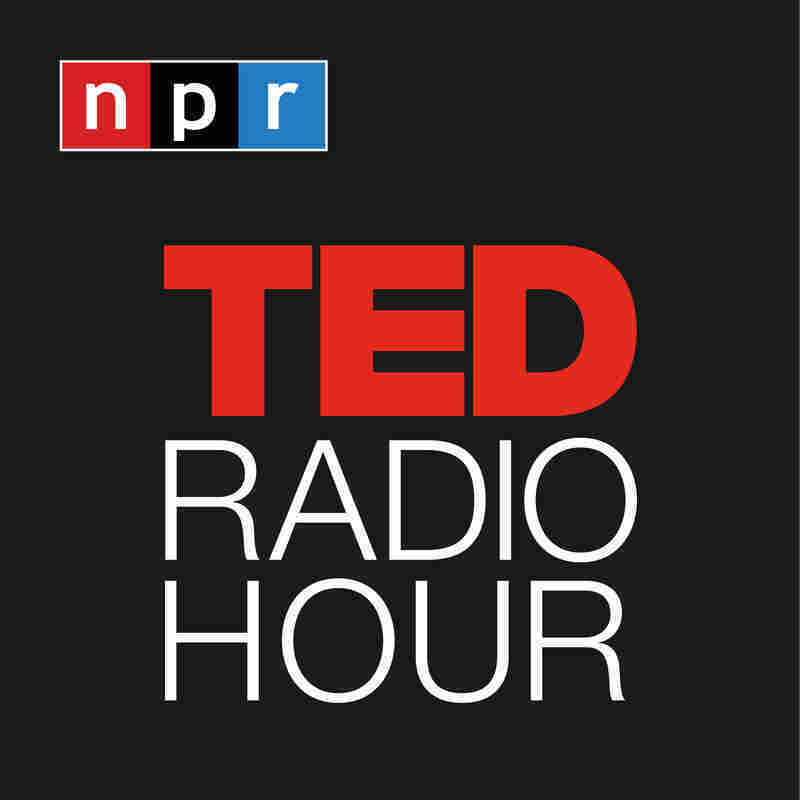 Part 3 of the TED Radio Hour episode Amateur Hour. Actor and writer Julia Sweeney says parenting has always made her feel like an amateur — but especially when her 8-year-old started asking some smart questions about animal reproduction. Julia Sweeney creates comedic works that tackle deep issues such as cancer, family and faith. Her one-person monologue God Said Ha! is about her brother's battle with non-Hodgkins lymphoma and her own struggle with cervical cancer. It was performed on Broadway, and in San Francisco and Los Angeles. She also wrote and performed the monologue Letting Go Of God about her search for a God she could believe in. Her latest book is If It's Not One Thing, It's Your Mother, on parenting and being parented.